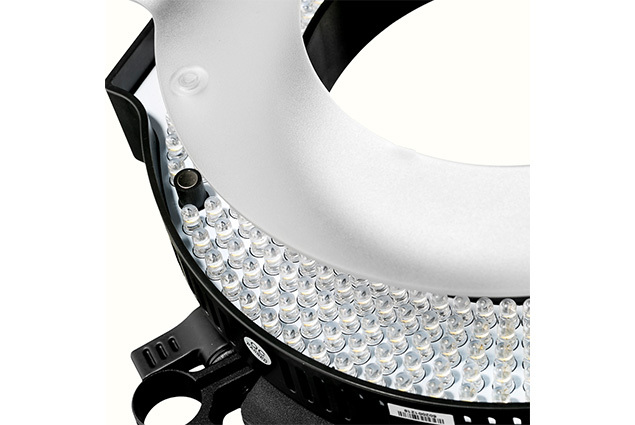 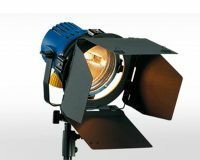 Give your talent the right amount of sparkle in their eyes with the new iLED-RL rod-mounted Ring Light. The 30-degree LED lenses give the ring light a brighter, more focused beam for those close-ups. 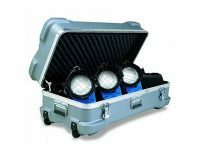 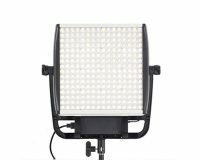 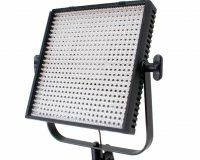 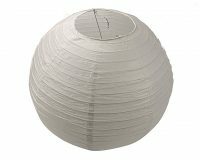 The light contains 340 LEDs set in an 8.5-inch diameter circle with a 5-inch center and comes with a diffuser. 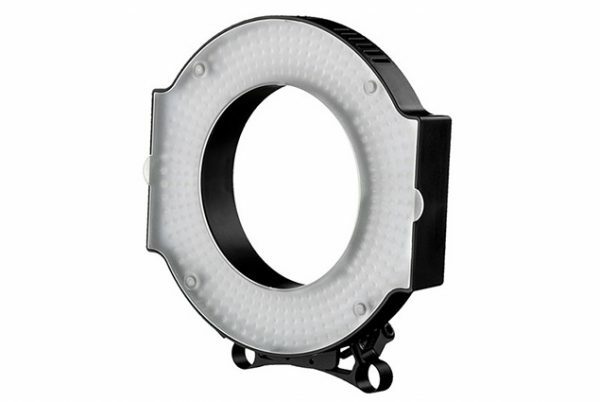 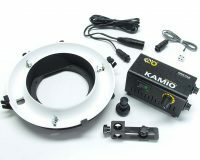 The Ring Light mounts to any 15 mm or 19 mm rod system, allowing for use of camera lenses up to 130mm. 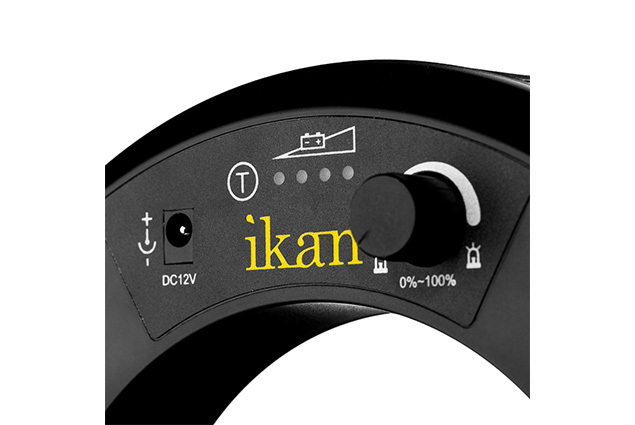 Control brightness level down to 10 percent using the on-board dimming knob. 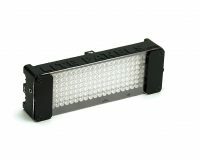 With two Sony L batteries and dual charger included, the iLED-RL is ready to go right out of the box. 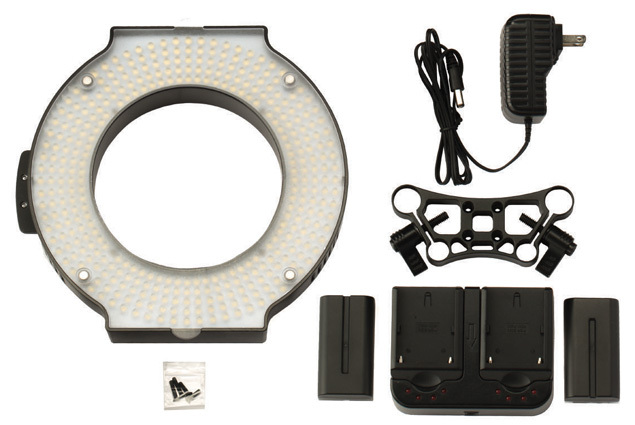 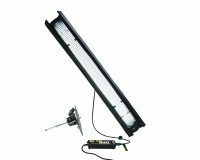 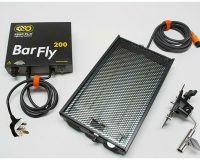 The lightweight, heavy duty construction makes adding this light to your ring system a breeze.